More and more people today are finding it hard to manage the space they rent, own or lease and are turning to self storage facilities as a solution to cluttered personal and business lives. Whether you’re looking to store just a few items, archive your business paperwork or put most of your possessions in a safe place for a few weeks, months or years this could be a cost effective and flexible solution for you. Release expensive commercial space by storing items that are not in daily use. Manage an office move efficiently by making use of storage space. It is also possible to store files, furniture and office equipment without incurring the costs of moving to larger premises. Store excess stock, stationery, samples, display and exhibition equipment. Create more room for your family to live. Put possessions into self storage if you are leaving the country or going abroad – long term self storage is available. Store your seasonal leisure goods or collectibles. Avoid expensive moves and extensions altogether with household self storage. We offer discounts to students so they can store their possessions while they enjoy the summer holidays. Ideal for foreign students who return home during the summer holidays. Self Storage Construction – Here you will find information and links on self storage construction. 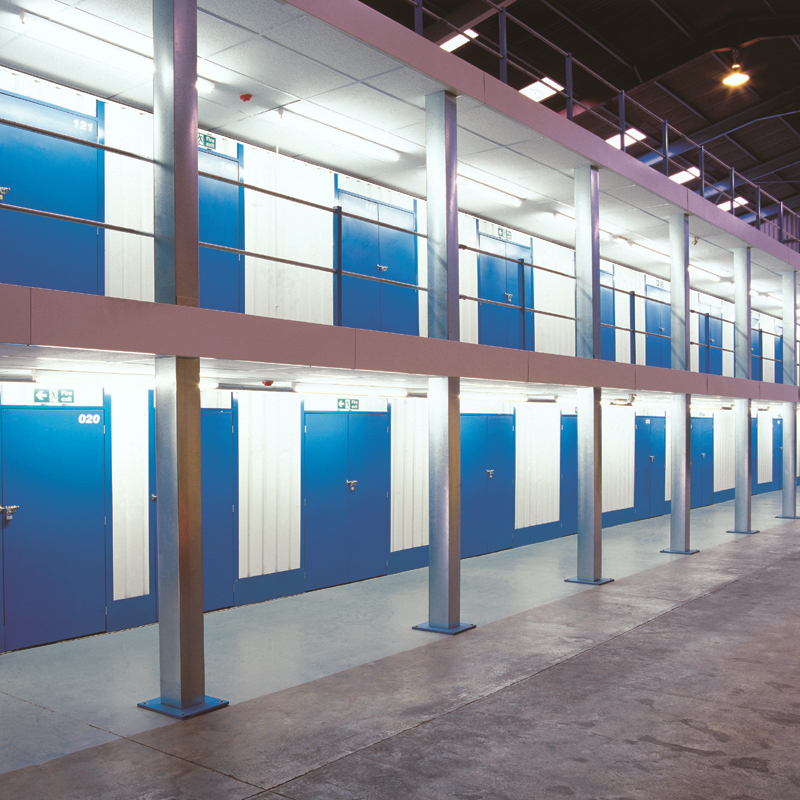 Some key options you should consider before you take the jump into the self storage industry.